Lots of books, academic articles, and essays have been written about Tagore (Rabindranath Thakur). 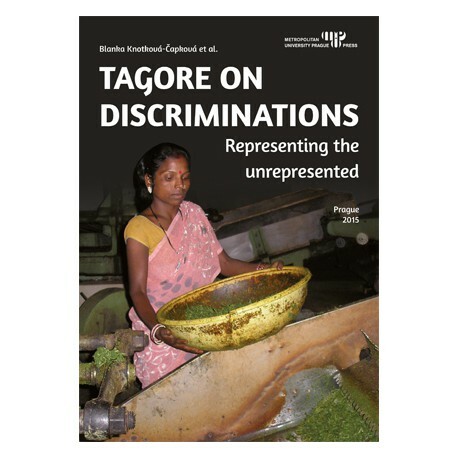 This volume, of course, is not the first one to deal with the topic of representation of discrimination in Tagore’s work. 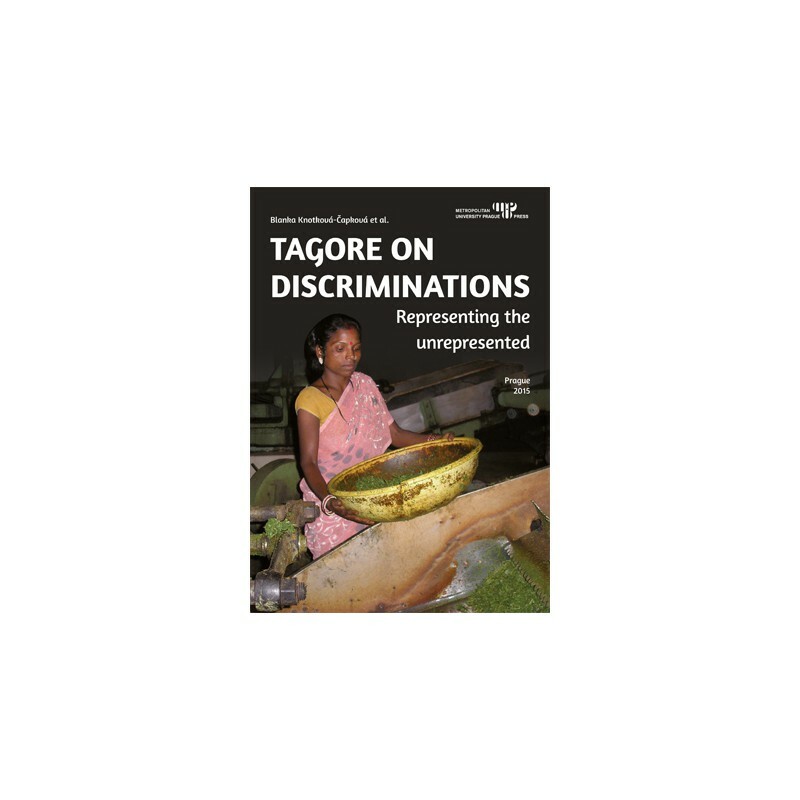 First, its aim and focus is to conceptualize particular kinds of discrimination and marginalization within various contexts, such as the historical context of the Indian society of Tagore’s times, the biographical context of Tagore’s life, the philosophical context of his ideas or the comparative context of mutual reception of Tagore in the cross-cultural frame by foreign non-mainstream thinkers and scholars (e.g. Winternitz, Evola) as well as the context of Tagore’s reception of some cross-cultural concepts (e.g. nationalism, namely Japanese nationalism, or its comparative connotation for English literature). Second, the purpose is to theorize the issue of discrimination in Tagore’s texts from the perspective of contemporary theories. Thus, concepts exploring power hegemonies are employed throughout the book, especially the concepts of gender and class (in the sense of social status groups) and their mutual overlapping is discussed in detail. In this regard, some chapters as well as the Introduction by Sanjukta Dasgupta refer to multiculturalist theories, feminist theories, and the theory of intersectionality. Dasgupta also suggests an important interlink between the historical social discriminations and the contemporary situation.